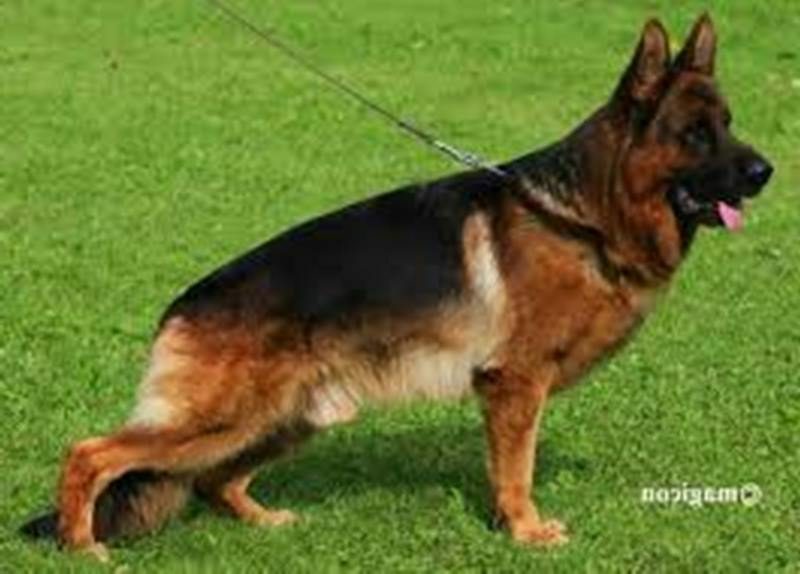 Dog Profile: SG Omnia von der Wolfstratte, IPO1 is a beautiful black and red female with an excellent temperament. Omnia loves people and loves to play. 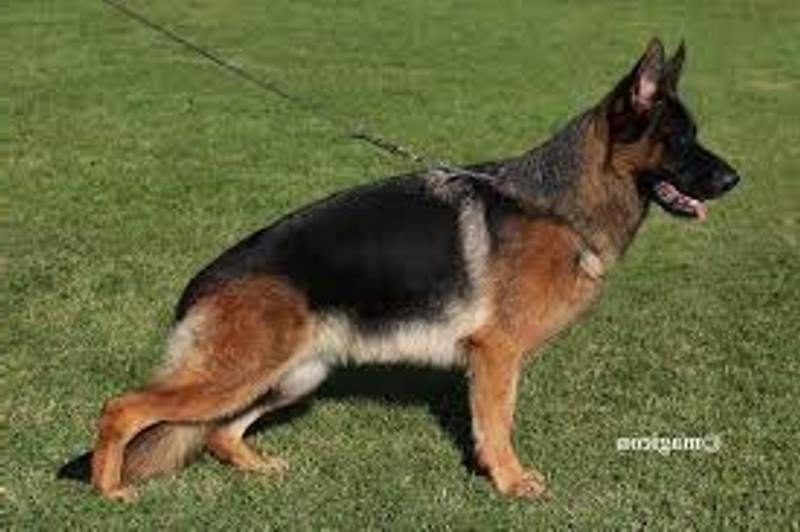 She comes from an impressive German pedigree packed with V/VA rated dogs. 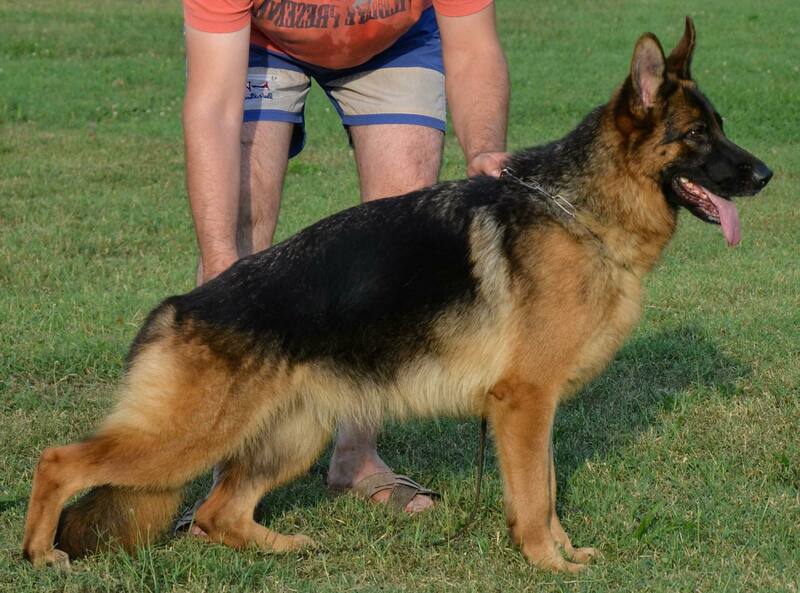 Her father is VA (BSZS 2018) Dingo di Casa Mary and her grandparents include VA Pacco vom Langenbungert, VA Remo vom Fichtenschlag and VA Yerom vom Haus Salihin. Omnia will pass along her excellent temperament, beauty and healthy bloodlines to her puppies. Omnia's hips and elbows are rated A1/A1, the highest European rating. Omnia has also been tested for degenerative myelopathy and is clear so her puppies will not be at risk for this disease.